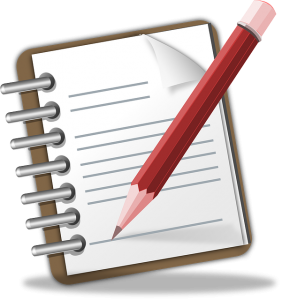 The Council Minutes for March 13, 2019 have been posted to the Council Minutes page, for anyone wishing to review them. 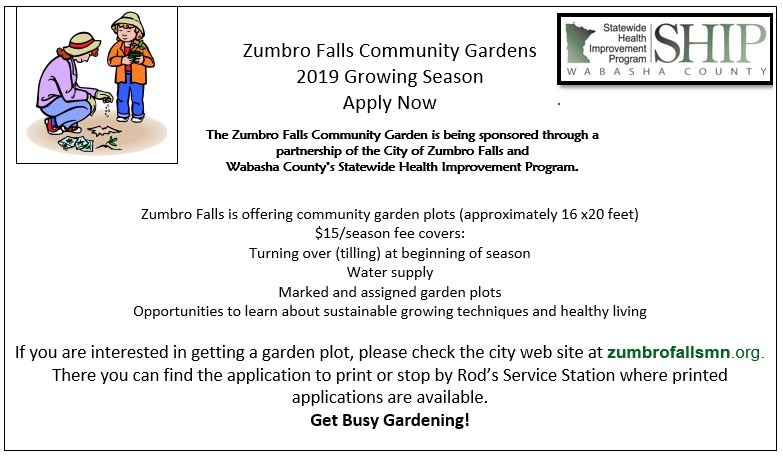 The Zumbro Falls Community Garden is now taking applications for 2019. Get your plot today! Spring is coming! Camp Victory has the 2019 season ready for you. 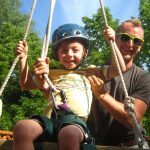 Parents, do your children want to go to camp? Camp Victory has the 2019 schedule for you. Do you want a summer job? 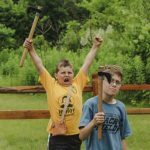 Camp Victory has positions available for you. 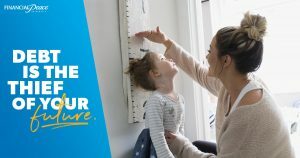 Visit https://campvictory.com/ to find out what is available for you. Start planning now. 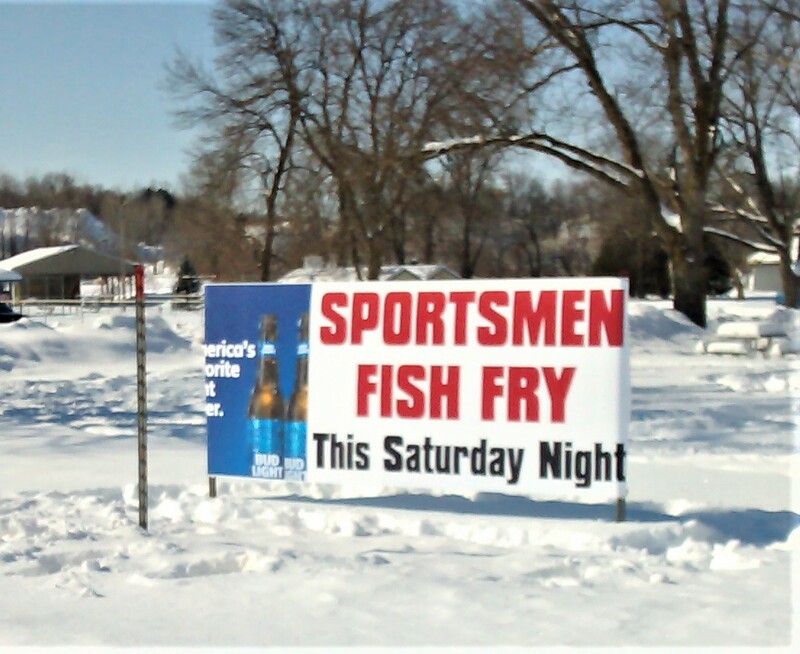 The annual Sportsmen Fish Fry will be held Saturday, February 23rd and Saturday, March 2nd at the VFW in Zumbro Falls. The time is 5:00 – 8:00pm. Join us for a great meal! The Zumbro Falls City Website has updated information. Please visit the website to view the 2019 changes at www.zumbrofallsmn.org Thank you. The Zumbro Valley Food Shelf will officially open on Tuesday, January 15th at 11:00am. This is located at South Troy Wesleyan Church, 56817 Hwy 63, Zumbro Falls, MN. The hours will be Tuesdays 11:00am – 5:00pm and Thursdays 11:00am – 6:00pm. South Troy Wesleyan Church is offering Wednesday Night Life Groups from 6:00 – 7:00pm. A meal is served at 6:00pm and Life Groups begin at 6:20pm. 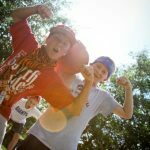 This is for Adults, K – 4th grade, 5th – 7th grade, and 8th – 12th grade. More information available on the City Government page.